Global Home Solutions is your local Energy Efficiency Specialists, based in Newcastle and Sydney. 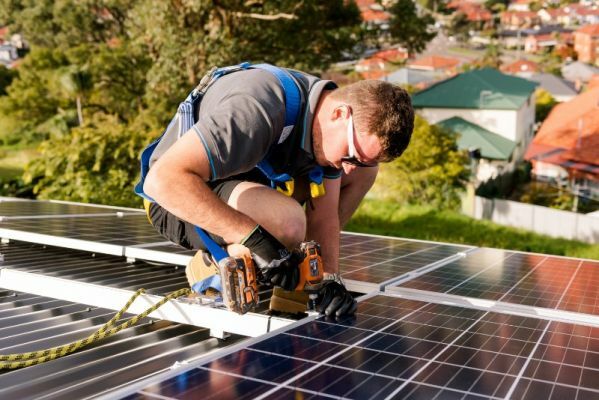 We supply and install Solar, Battery Storage, LED lighting, Ventilation, Double Glazing and Insulation, to reduce electricity bills, in order make the home more comfortable, and living more affordable. We pride ourselves on excellent knowledge in the industry and our community rapport. 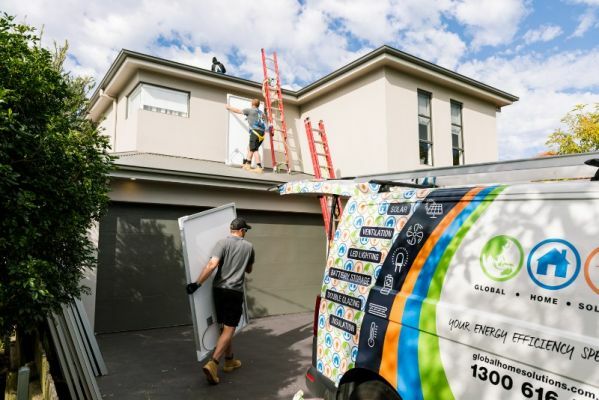 Global Home Solutions use our in house installers and are accredited with the Clean Energy Council. We aim to ensure you get the best product, installed at the highest quality, with maximum results. 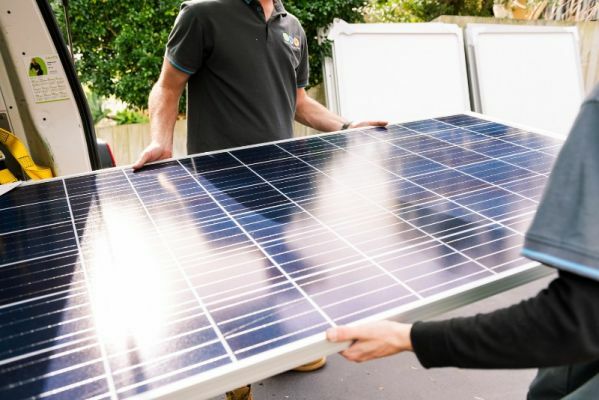 Win $10,000 (inc GST) worth of Solar and Battery equipment, fully installed by Global Home Solutions. Limit of one entry per person.